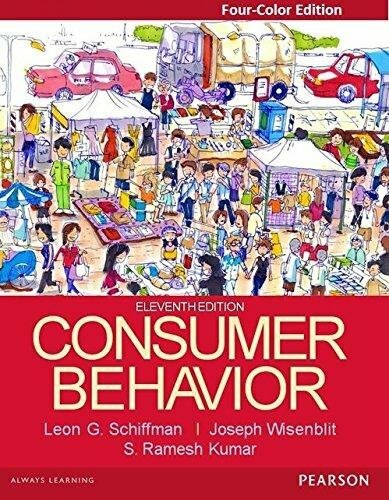 The Indian adaptation of Consumer Behavior/11e, the book that has set the standard for consumer behavior study, offers a comprehensive view of the leap in progress made towards the inevitable synthesis of media, entertainment content and marketing. 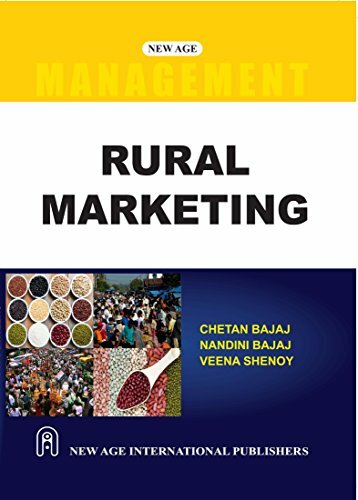 It explores how the examination and application of consumer behavior is central to the planning, development and implementation of marketing strategies. New Cases and Case Studies: Several new cases have been added throughout this edition and visuals of prominent brands like Dove, Cadbury Oreo, ITC and Gillette have been included to enrich the learning experience of students. New end-of-chapter cases will show them the real-life application of the discussed concepts so that they can see how real companies use consumer behavior to create marketing strategies. A new case study on Himalaya face wash has been added to help students understand the relevance of global concepts in the Indian scenario. 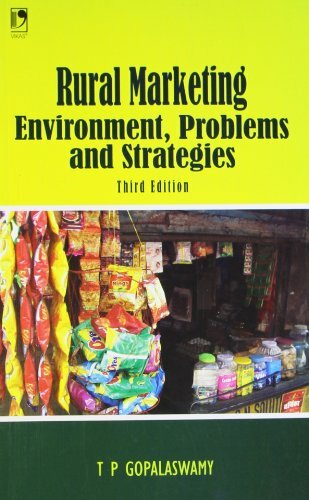 Maximum Coverage: In-depth discussions and examples appear throughout the text demonstrating the importance of cultural differences in both domestic and multinational marketing. New research findings and interesting examples from the Indian and the global market have also been incorporated. Hands-on examples have also been added to showcase recent, empirical data with guidelines for marketing applications. Making the Text Current and Relevant: This book explains the increasing influence of technology on marketing strategies across all companies. Consumers, today, are increasingly impacted by the growing influence of new media. Consumer Behavior continues to address this influence by providing students with new and extensive coverage of the use of new media in creating more effective targeting strategies. New Topics: Behavioral targeting, customizing products and promotional messages, predictive analytics, reaching &ldquoeyeballs” instead of demographic groups, tracking online navigation and analyzing websites’ visits, gauging word-of-mouth and opinion leadership online, consumer-generated advertising and new media platforms, such as mobile and apps advertising. Global perspective – A comprehensive coverage of cross-cultural analysis, charts depicting consumers’ spending of disposable income in several countries, web purchases made online in countries in the Asia-Pacific region. Instructor Supplements- Online resources have been provided to help instructors explain important concepts. 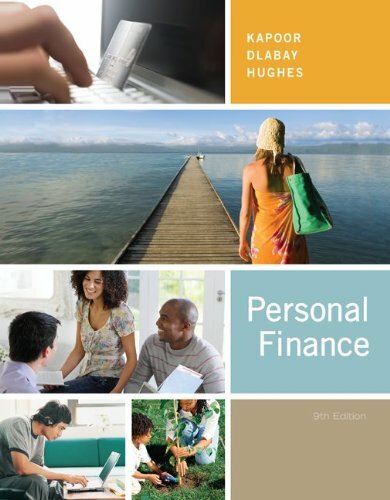 In this book, there are four types of resources, namely: PowerPoint Presentations that have been designed for each chapter outlining the key points. It includes figures and it is has been prepared for instructor who wish to customize PowerPoints. 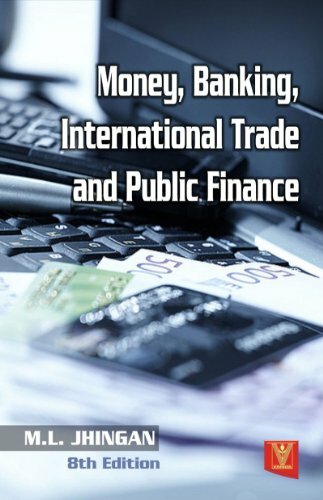 Test Bank File containing more than 1600 questions, including multiple choice, true/false and essay. Instructor’s Manuals for each chapter that includes lecture outlines, answer to all end-of-chapter questions and additional activities for students. An additional chapter on Subcultures and Consumer Behavior describing how subcultures are derived from ethnicity, religion, geographic location, age and gender.